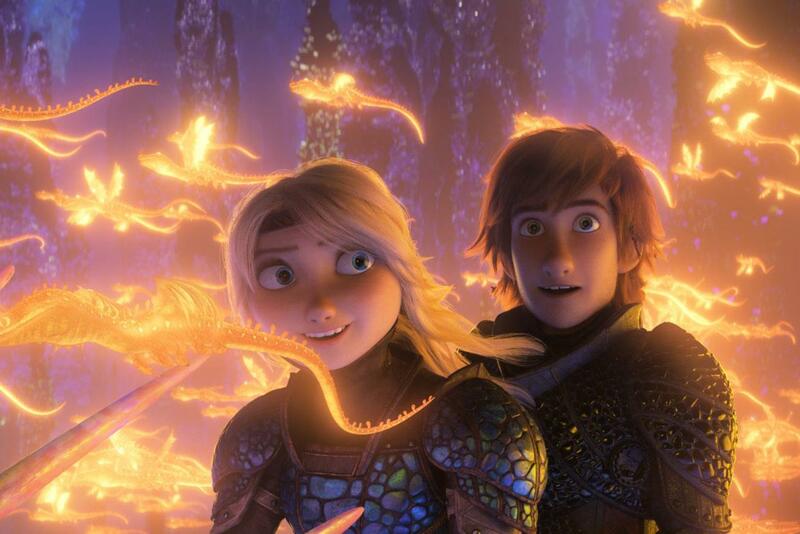 How To Train Your Dragon: The Hidden World, the third instalment in the animated famly franchise from Dreamworks, opened with £5.3m from Friday to Sunday from 555 locations. That’s a location average of £9,500. The number tops its two predecessors, which opened with £4.8m in April 2010 and £2.6m in June 2016 respectively. How To Train Your Dragon 2 ended its UK run with £25.5m, which remains the highest watermark for the franchise to date. Mary Queen Of Scots dropped to fourth in the chart after its third weekend, adding £782,143, a 49% drop, for £6.6m to date. Green Book, Peter Farrelly’s film which is up for five Oscars this year including best picture, grossed £1.2m on its opening three-day weekend for a site average of £2,200. With previews of £446,028, the film posted a total opening of £1.7m from 557 sites. Viggo Mortensen and Mahershala Ali star in the story of a working-class Italian-American bouncer who becomes the driver of an African-American classical pianist on a tour through the American South in the 1960s. Vice added £581,985 in its second weekend, a 53% drop. The film is up to £2.5m. Stan And Ollie is up to £9.3m in the UK after posting a further £412,464 this weekend. Glass fell to third in the chart in its third weekend. The film added £950,000 a 51% drop, for £8.6m so far. Mary Poppins Returns, now in its seventh week, added £525,000 for a lifetime of £42.9m. Ralph Breaks The Internet is up to £17.9m after adding £202,000 this weekend.